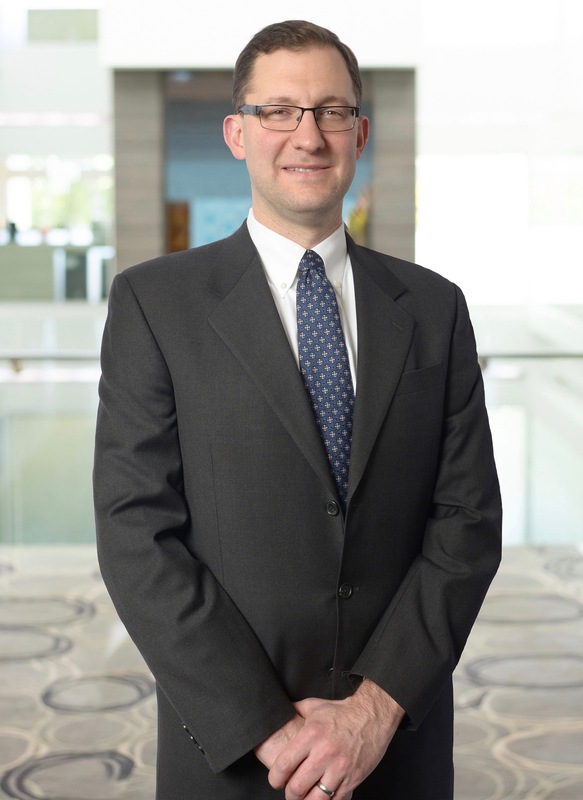 Joe is a Transaction Principal at Bridgepoint with over 12 years of investment banking experience. He possesses substantial expertise in all facets of M&A and corporate finance transactions, and has completed a cumulative of $62 billion M&A and capital raising transactions. Joe is an active investor and Board member for 2 related specialty graphics businesses and was previously head of Deutsche Bank’s Chicago M&A Group. Joe is a chartered Financial Analyst (CFA) charterholder and obtained his bachelors from Northwestern University. Licenses possessed include FINRA series 7, 63 and 79.